We recently found ourselves spending time at Wythenshawe Hospital, after my partner was hit by a car while walking to work and required surgery. 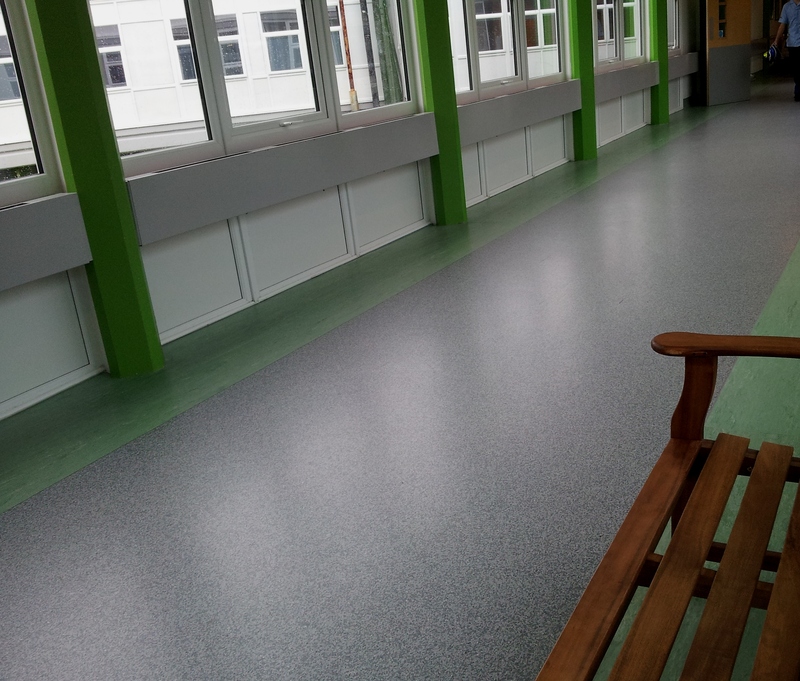 Wythenshawe Hospital is huge and has benches along it’s stretches of corridors. 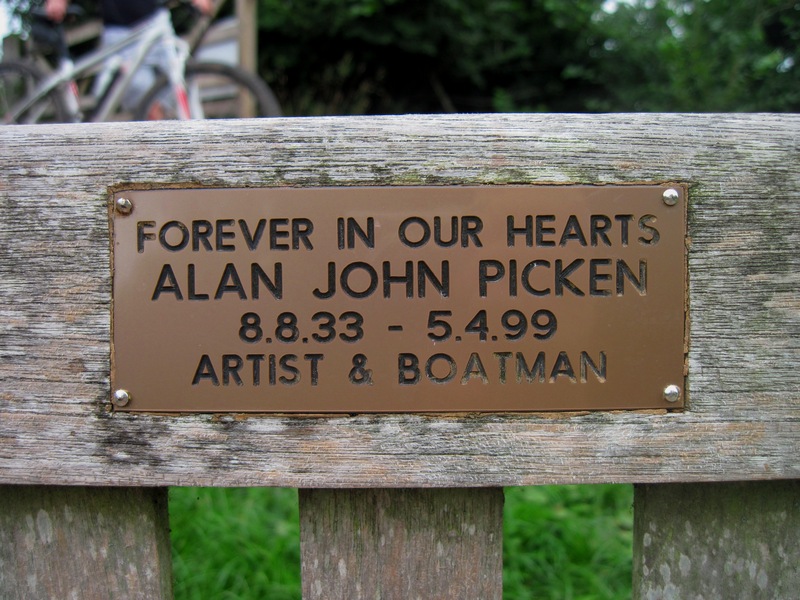 Many of these benches are dedicated to members of staff and patients. 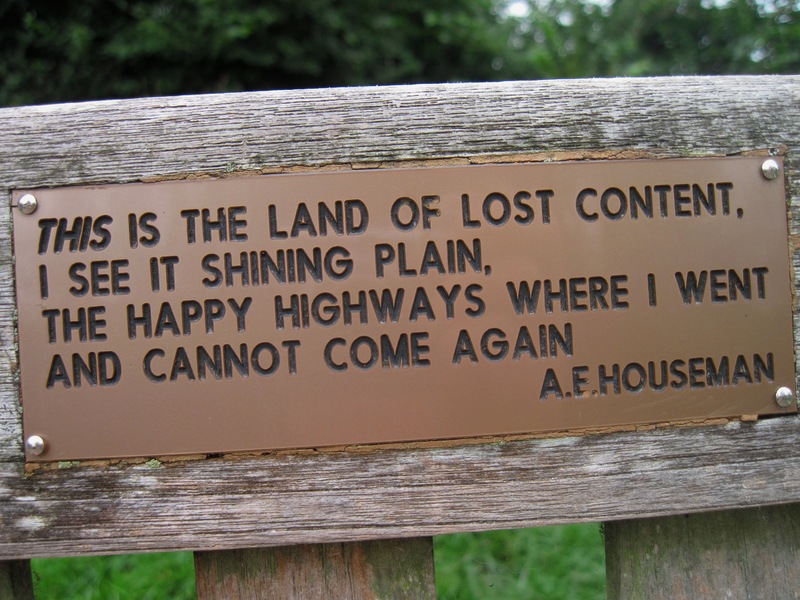 This one caught my eye, as it remembers someone who gave many years of her life to working in the NHS and who is commemorated for her kindness and sense of humour. 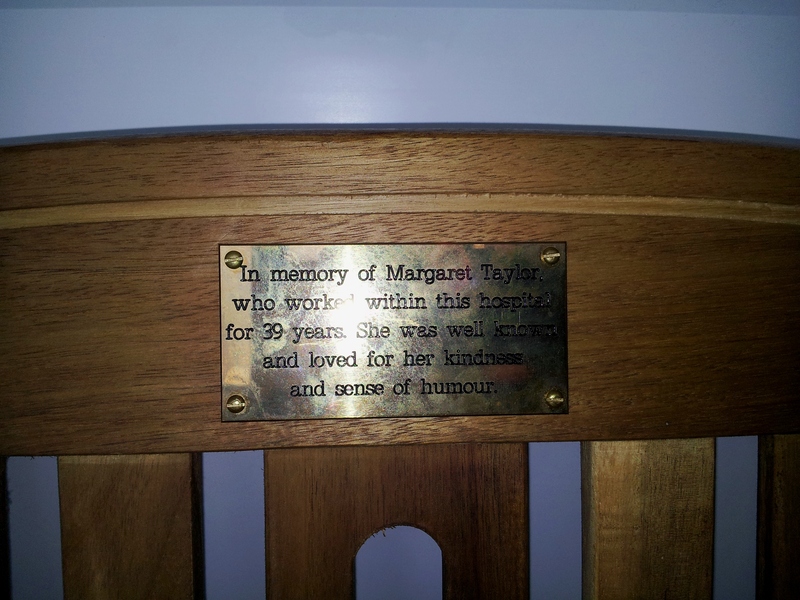 In memory of Margaret Taylor who worked within this hospital for 39 years. She was well known and loved for her kindness and sense of humour. The walk from White Moss carpark between Grasmere and Rydal is a favourite of ours and on a recent autumn camping trip to Keswick, after a wet days walking on the Saturday, we took the opportunity to stop here on the Sunday and enjoy the sunshine with a walk up the cave above Rydal Water on our way home. 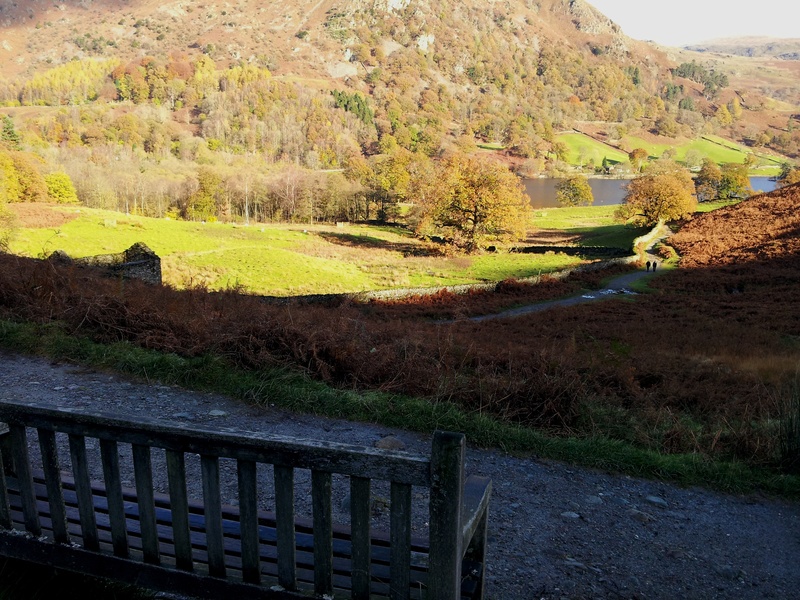 Alongside the path we found this bench with a stunning view, originally dedicated to Joe Turner, Voluntary Warden. 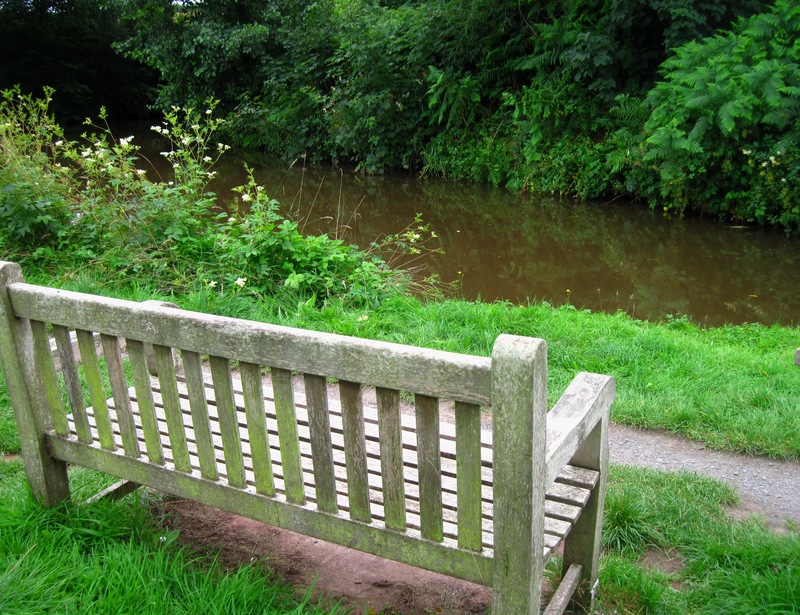 The bench also has a plaque set to one side commemorating Chrissy Morris. 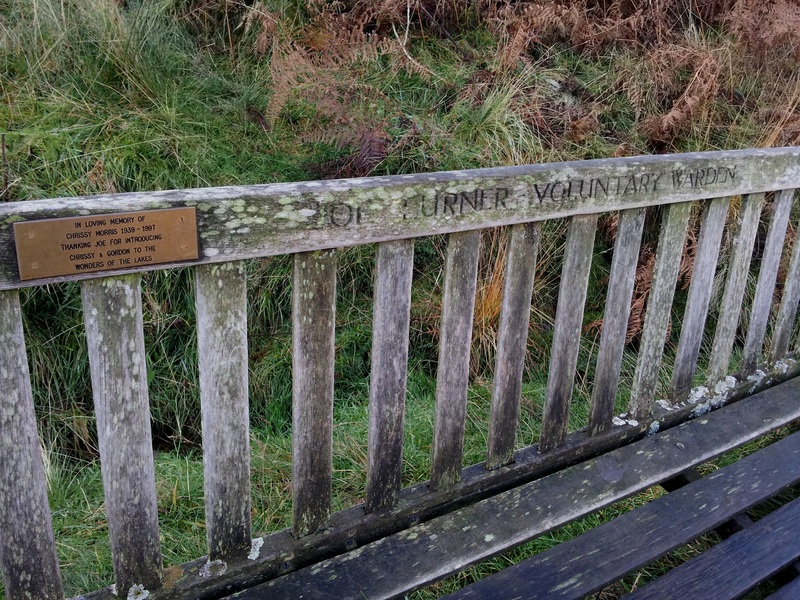 The plaque reads, ‘In loving memory of Chrissy Morris 1939 – 1997, thanking Joe for introducing Chrissy and Gordon to the wonders of the Lakes’.